We had our new car detailed by the Nissan team and they did an amazing job. Our care looked just like new. Leo is a very nice guy and know what I want. He works well and helped me to ask for more discount. Good work! 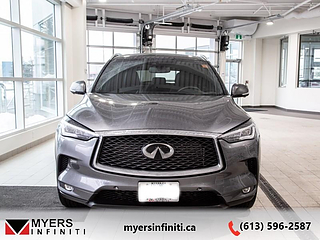 Recently purchased my first Infiniti Q50 at Myers. Prior going to Myers I visited two other dealerships in the National Capital Region. One of the dealerships was super pushy and the other one didn't think I was ready to buy. Too bad for them!! Until I visited Myers and Spencer happened to be my sale person. I had a pleasant experience dealing with Spencer from start to finish. He was efficient, helpful, and was very patience with me. 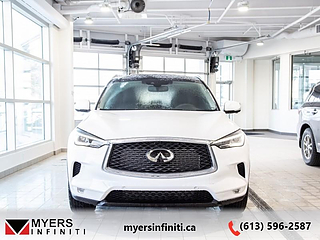 If you need an Infiniti, go see Spencer and the Myers team. Great place for both employees and customers! Very pleased with our purchase at Myers Infiniti. Spencer is great to deal with, professional and has a knowledge about cars most salespeople lack. Overall a very stress free process. Purchased an Infiniti Q50 at this dealership. So far the car it amazing. Patrick gave me a great deal on the car. Happy with the purchase and the service I received. Kyle is awesome. Always goes above and beyond! Awesome experience start to finish. Great car and great service. 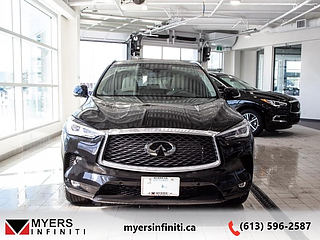 Your wait is over, the Infiniti Spring Savings are here! Empower your drive with revolutionary performance in the innovative 2019 QX50. 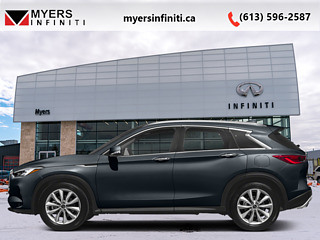 A beautifully crafted crossover SUV that is stunning both inside and out. 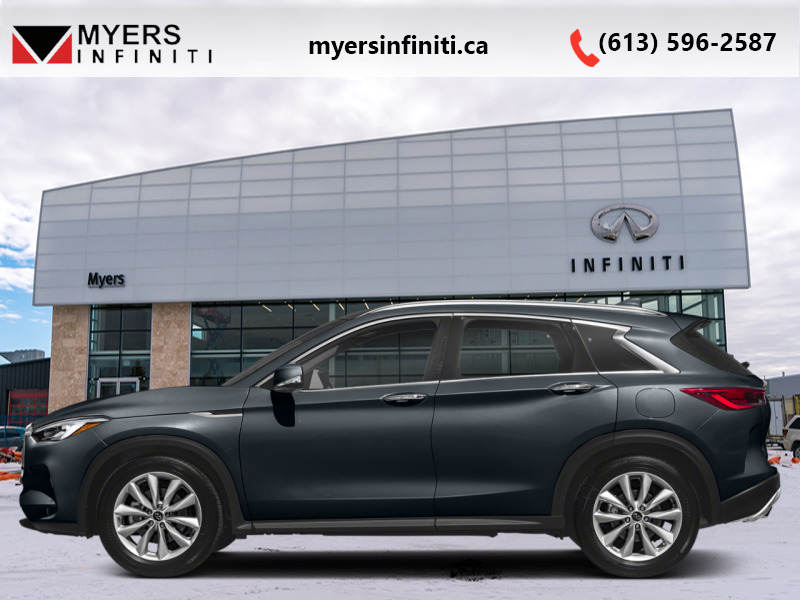 This QX50 is one of the most tech advanced SUV's with a quiet and serene interior and a supple soft ride quality. Handsome from every angle, the sculpted exterior only further compliments the well thought out and quality built interior. Highly refined and economical without any sacrifices on power delivery, this QX50 is just as comfortable off road as it is on it. This hermosa blue SUV has an automatic transmission and is powered by a 268HP 2.0L 4 Cylinder Engine. Total rebate of $1000 is reflected in the price. Includes $1000 Cash Bonus. 3.99% financing for 84 months. Buy this vehicle now for the lowest bi-weekly payment of $320.38 with $0 down for 84 months @ 3.99% APR O.A.C. ( Plus applicable taxes - and licensing fees ). Incentives expire 2019-04-30. See dealer for details.